What are effects of drinking excessive tea/ coffee? From a housewife to any work professional are addicted to tea/coffee. Number of times they require tea/coffee varies but if they miss a single dose of it they feel irritable, lethargy, headaches etc. These are just the small symptoms of missing it one day. We have to see the long time consequences of having these beverages everyday and what effect it has on the body. People consider having tea/coffee better than the hard drinks/ aerated beverages which are altogether a different topic of discussion. But what is good in comparison to other food is not the question. Question of concern is, if these beverages are healthy if taken in excessive/ regular amounts. The debate over tea and coffee is still on. People have different conception and belief in tea and coffee. Those who like tea promote the benefits of tea and those who like coffee promote its benefits. When we see the effect of tea or coffee on health, both beverages have equal pros and corns. 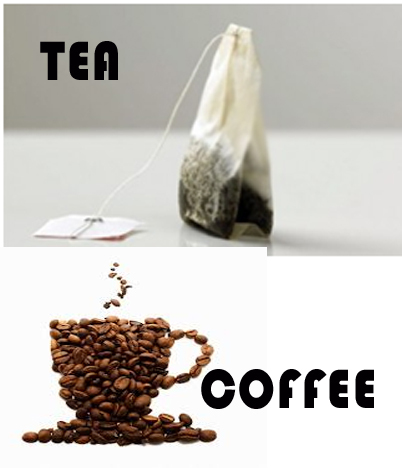 Both tea and coffee has anti-oxidant properties which fight against the oxidative stress in the body. But this is not the only thing to be considered. Coffee has caffeine and other chemicals involved during its process whereas tea has tannins which binds with the salivary proteins and hence interferes with the protein absorption. Though it has few drawbacks, 1-2 cup of tea/coffee wouldn’t be dangerous. There are many researches done on the consumption of tea. The conclusion drawn from all the researches has made it clear that tea consumption in moderate amount is not harmful but it’s also seen that if taken more than 2-3 cups a day leads to anemia. Researches on coffee are still going on and it’s still controversial, so till date the clear winner is tea. But I would recommend avoiding intake of tea and coffee specially incase of kids and children. The later they develop habit of these beverages the more better it is for children. 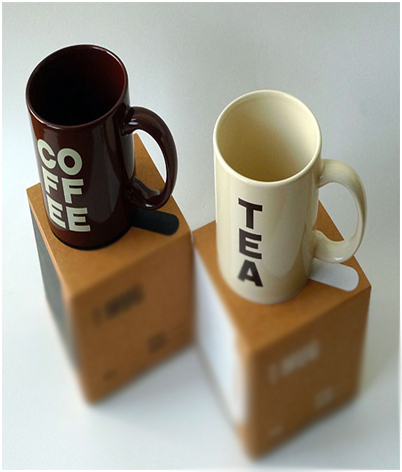 Tea/ coffee develop different effect on different individual. Some people feel more energetic and fresh after having tea/ coffee, some pass their bowels only after a dose of tea/ coffee. It has advantages and disadvantages. So the choice is in your hands. You can choose best for you. But just one thing to say “Anything is excess is injurious”. 2 Responses to What are effects of drinking excessive tea/ coffee? Its really important issue considering how though unconsiously, sipping excessive tea/coffee can deteriorate our health. However, i am curious to know if excessive intake of Green Tea pose similar health issues? Anything is moderation is good. Maximum 4 cups of green tea in a day is fine provided its almost negligible sugar added to it. Though it contains anti oxidants, but still moderation is the key.